We’re your trusted solution for medium-duty towing in Newark, NJ and its surrounding areas. Our tow truck operators offer quick medium-duty tows, regardless if it’s emergency or non-emergency. ​This means you can believe that our professionals can deliver efficient and safe medium-duty towing and recovery services in a second. Call our office and talk with a friendly staff member about any of your needs. If you aren’t sure what type of tow you need, just let us know what kind of vehicle you have, and we’ll take it from there. 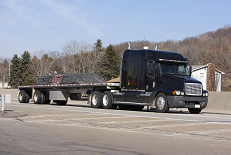 We have vast experience in medium-duty towing. 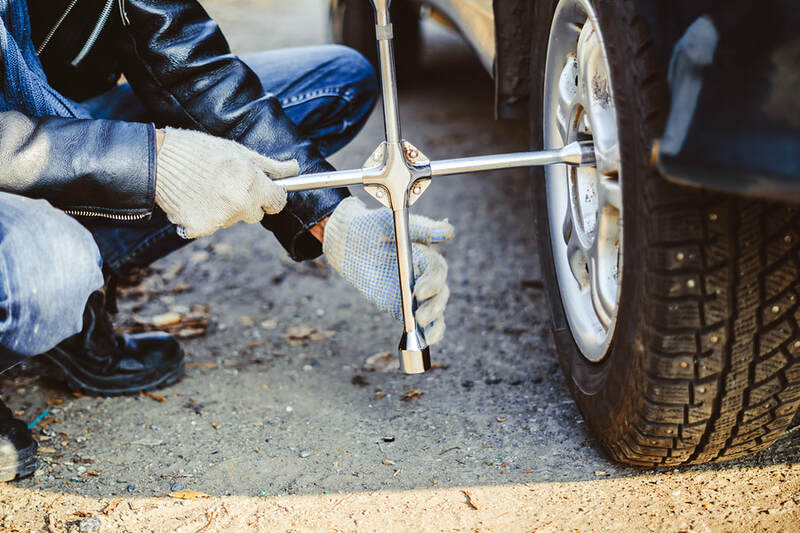 Whether you want to transport your vehicle to your home or a mechanic, you can rest assured it will get to your destination of choice safely and without any further damage. 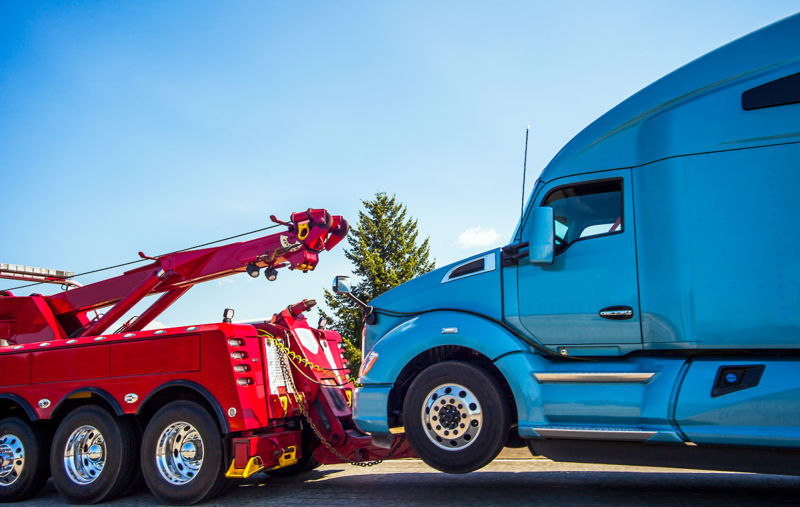 All our tow truck drivers are trained and licensed to deliver damage-free medium duty towing services.